Having sold over 6 million units(2) since its 2003 debut, the all-new Mazda3 is a global strategic model that has driven Mazda's growth from both a brand and business perspective. 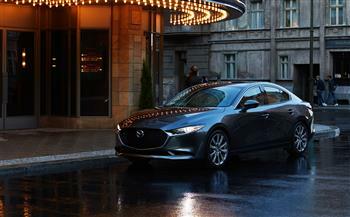 It has delivered Mazda's renowned driving pleasure to customers all over the world and been a mainstay of production at key plants globally. (1) Press days are Nov. 28-29. Mazda will hold a press conference at 3:25 p.m. on Wednesday, Nov. 28 (local time).